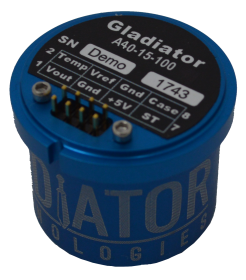 The A40 is a small, ultra-low noise, single-axis MEMS accelerometer. 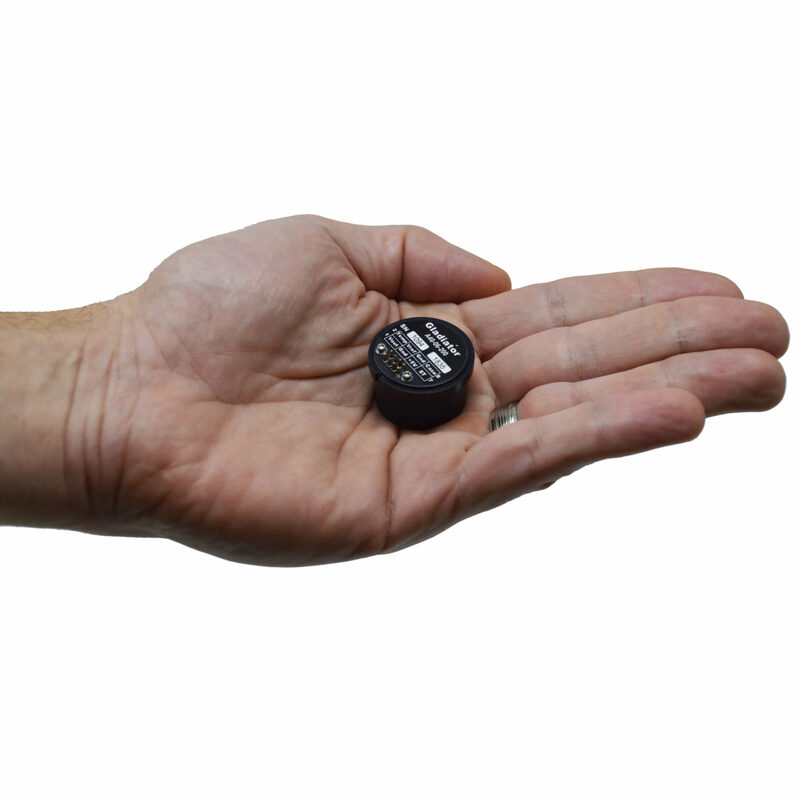 This robust accel is designed to handle 500g shock and 5.74g RMS vibration in an EMI resistant housing. Its price and performance are ideal for low frequency motion and tilt measurement.